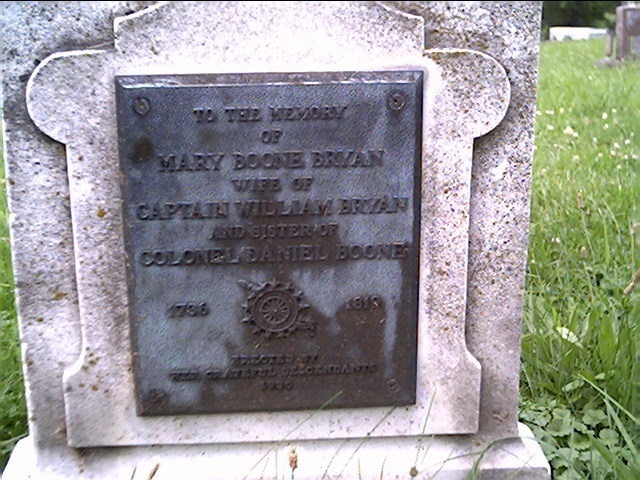 Historical Marker #2390 in Campbell County commemorates Mary Boone Bryan, the wife of William Bryan and a sister of Daniel Boone. Mary was born in Pennsylvania and was the seventh child of Squire and Sarah M. Boone. She was about fourteen years old when her family moved to North Carolina. There, she met William Bryan, whom she married in 1755. At the time of their marriage, Mary was eighteen and William was twenty-one. That winter was one of the coldest in history; Indians raided the livestock and ambushed unwary travelers. 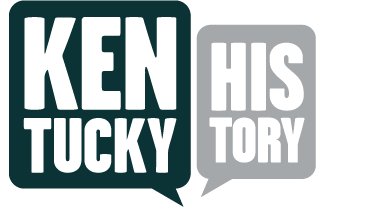 Mary's husband and three youngest sons died within seven months of reaching Kentucky. Mary returned over the Wilderness Trail to North Carolina with her remaining family. When she arrived back on the Yadkin, the Revolutionary War was raging. General Cornwallis marched through the region, wreaking havoc and destruction. In 1786, Mary moved to Kentucky with her family for the last time. She lived on her son Samuel's farm near Paris. By 1793, Samuel had discovered salt in northern Kentucky and the family moved to Campbell County. Samuel and his Boone family cousin, John Grant, were in the salt business together. 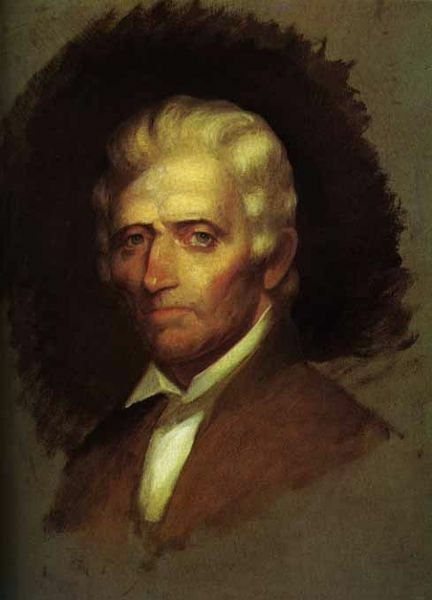 Daniel Boone also had a business relationship with Grant (his nephew), and John's brother, Squire Grant, who was the surveyor of Campbell County in 1796. In 1818, after nearly forty years of widowhood, Mary wed Charles Smith, Sr., of Harrison County. She was eighty-two years old. Mary died seven months later, in July 1819, and was buried on Samuel's farm in Campbell County at Grant’s Lick. Mary's descendants moved her remains to the Oakland Cemetery at Grant's Lick in 1929 and erected a monument to her at that location. 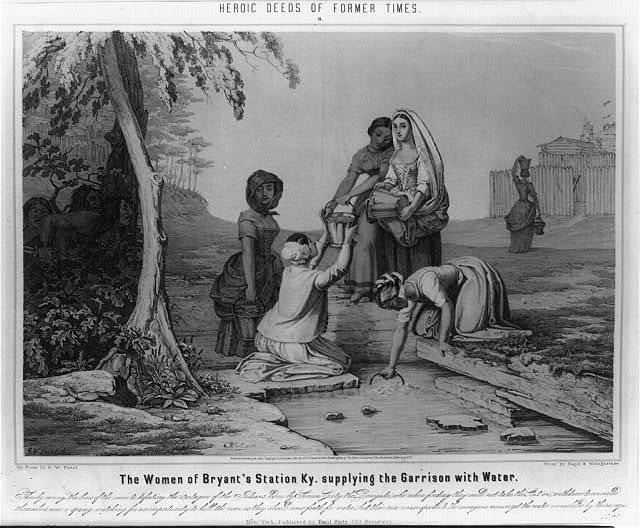 Bryant's (Bryan's) Station: Drawing of women getting water at Bryant's (Bryan's) Station. 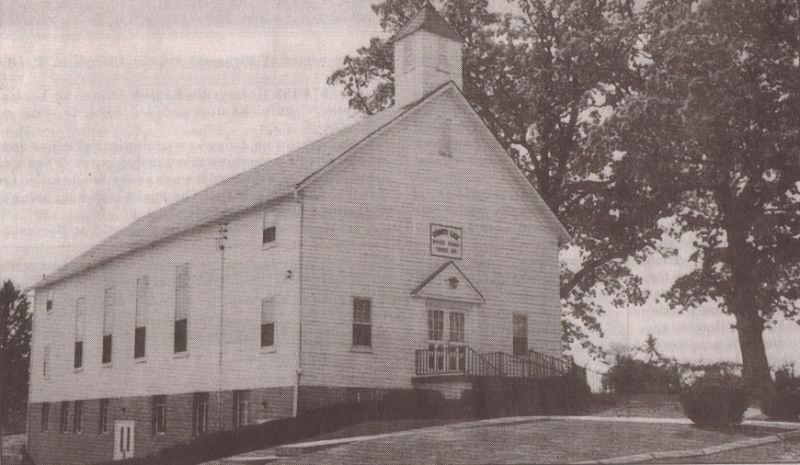 Grant's Lick Baptist Church: Photo of Grant's Lick Baptist Church in Grant's Lick, Ky. Mary Boone Bryan is buried in the cemetery behind the church. Mary Boone Bryan's Grave: Mary Boone Bryan's Grave in the cemetery behind the Grant's Lick Baptist Church in Grant's Lick, Ky.
Daniel Boone: Unfinished portrait of Daniel Boone by Chester Harding,1820. Becky Riddle, “Mary Boone Bryan,” ExploreKYHistory, accessed April 19, 2019, https://explorekyhistory.ky.gov/items/show/282.